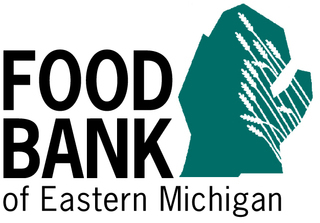 Senior Grocery Box Program Fundraising Campaign for Food Bank of Eastern Michigan - Giveffect, Inc. The Senior Grocery Box Program helps supplement a senior citizens fixed income by providing a 55-60 pound box of food and personal care items, once a month. If you would like to donate another way, please mail a check to the address below or contact James Stefanski at 810-396-0247.